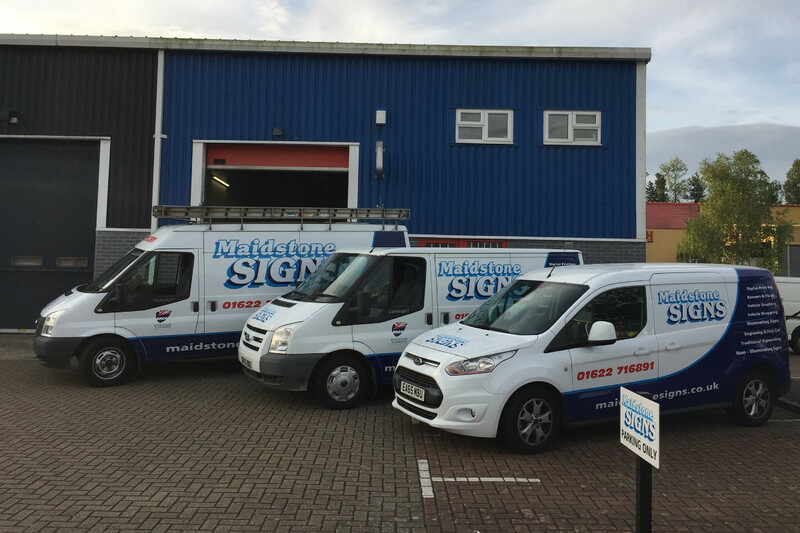 Maidstone Signs are based in Kent, and are proud to be celebrating Over 40 Years Experience in the Sign Industry. Unsure what you require? We can send one of our fully trained staff to meet you, assist with your designs, and recommend solutions to provide you with the signwork you require, to suit your budget. 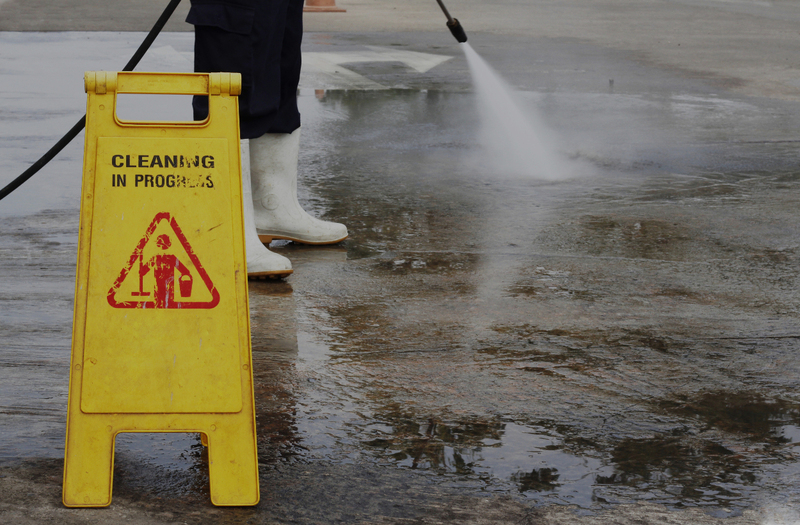 We offer a fast, reliable service, at a price that is right. Please contact us for advice or a free quotation. We specialise in all types of signwork and vehicle graphics, which can be designed and manufactured in our fully equipped workshop. Heavy investment in technology and training ensure you receive the highest standard of quality. 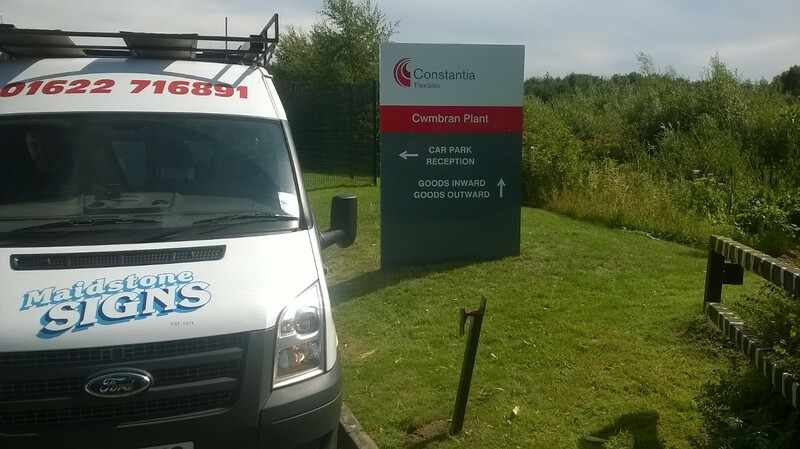 Fast, Effecient and Professional, Maidstone Signs ensure you receive an excellent service. 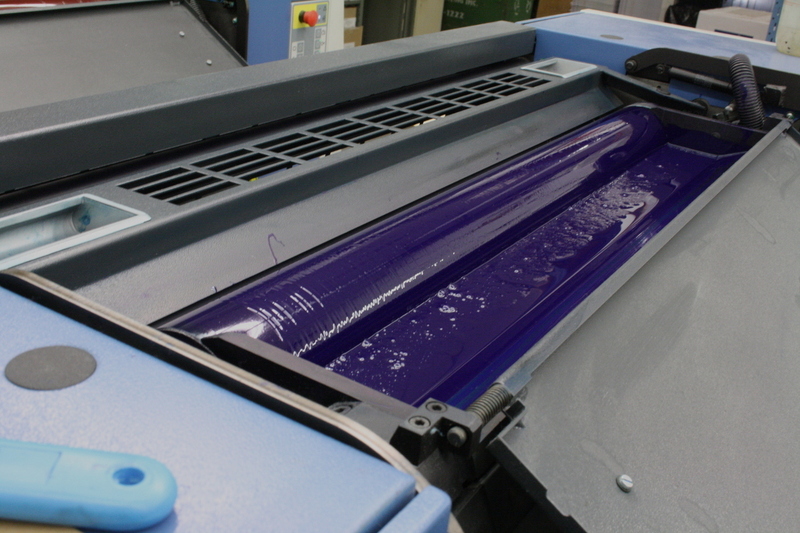 Latest technology, and outstanding efficiency ensure we are hard to be beaten for price. Yes please, I'd like to receive news, offers and updates from Maidstone Signs. No thanks, I would not like to receive news, offers and updates from Maidstone Signs.